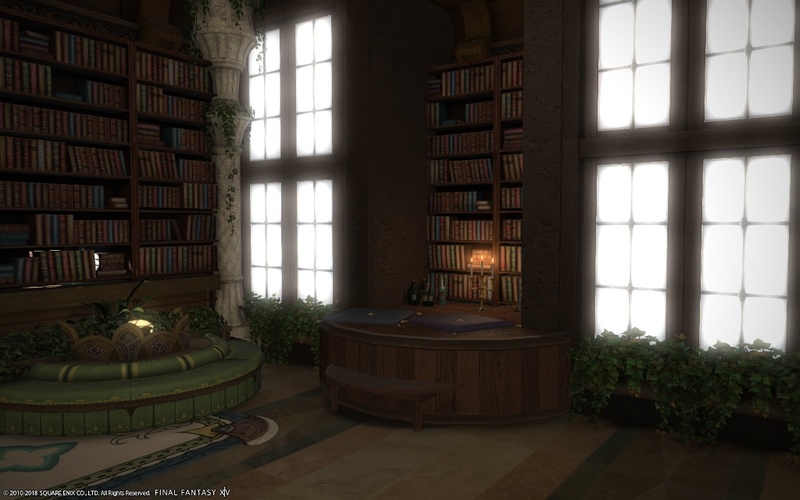 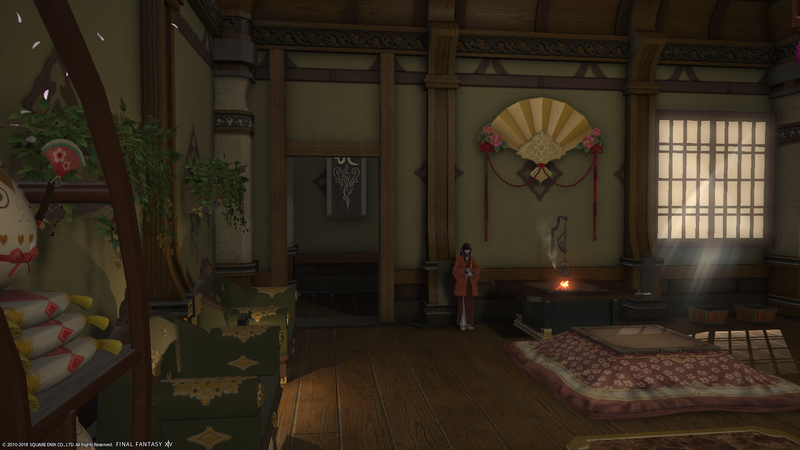 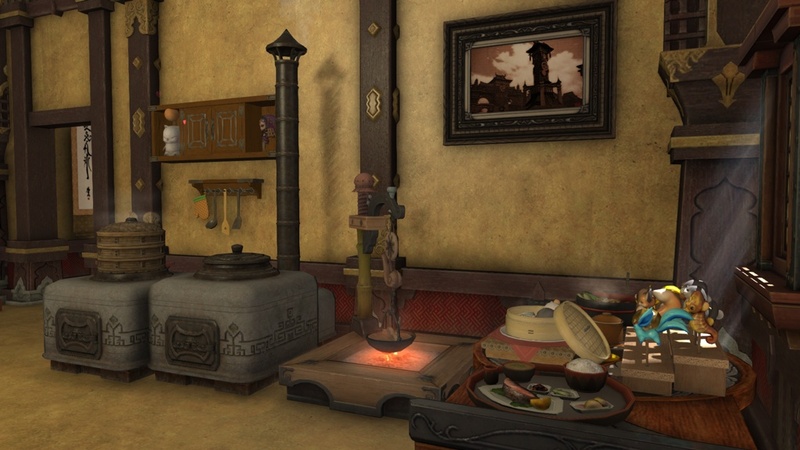 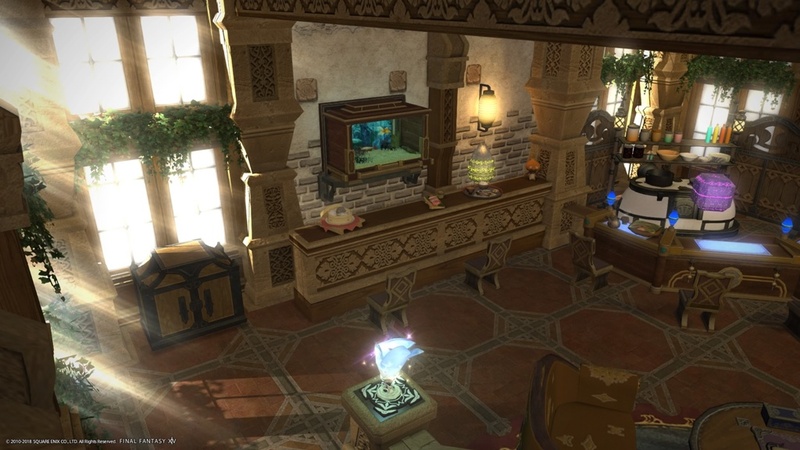 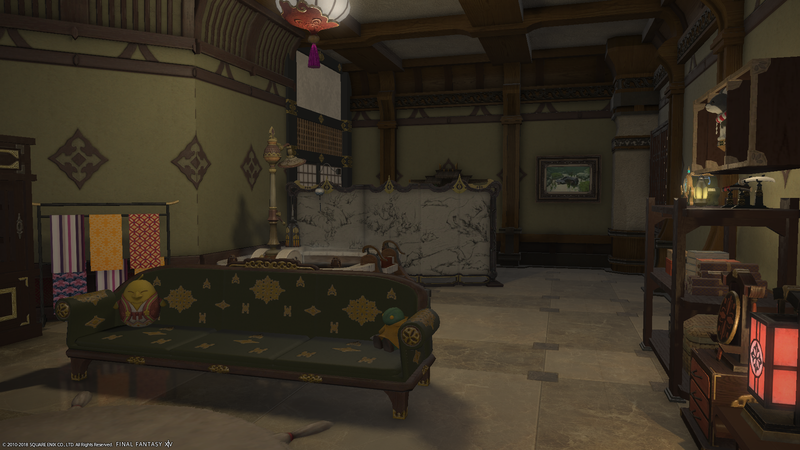 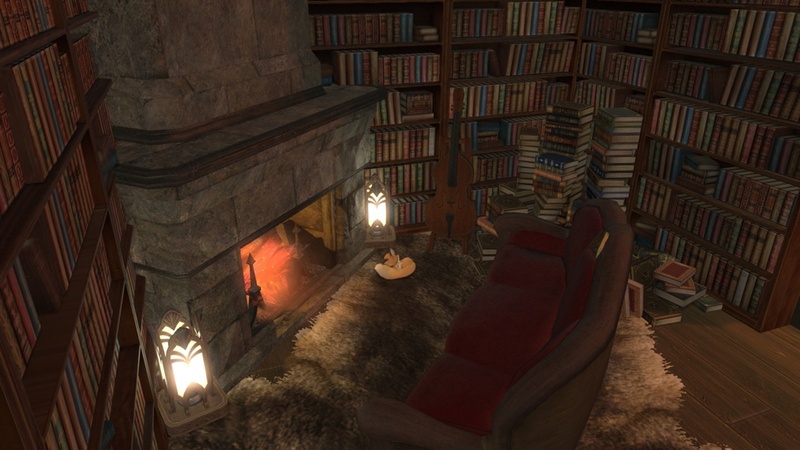 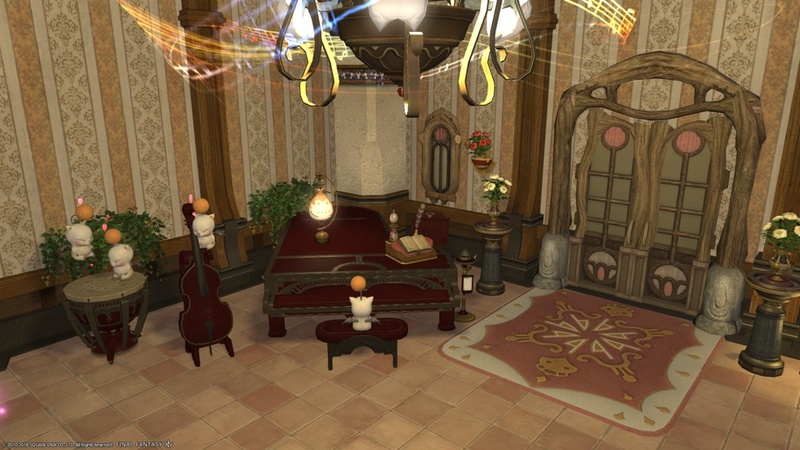 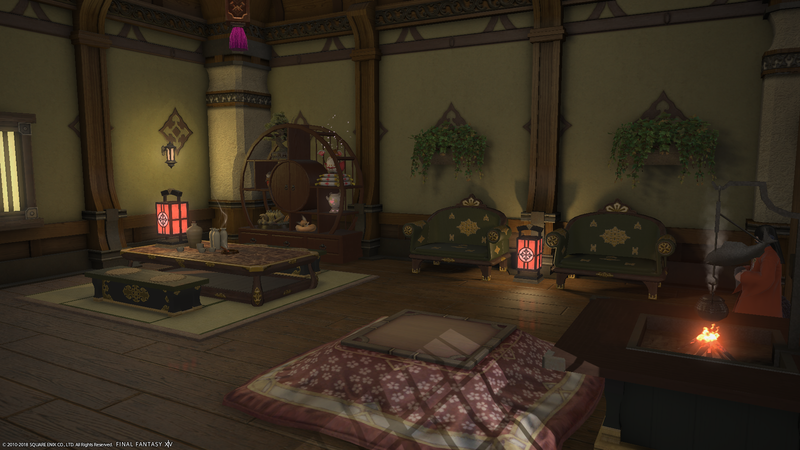 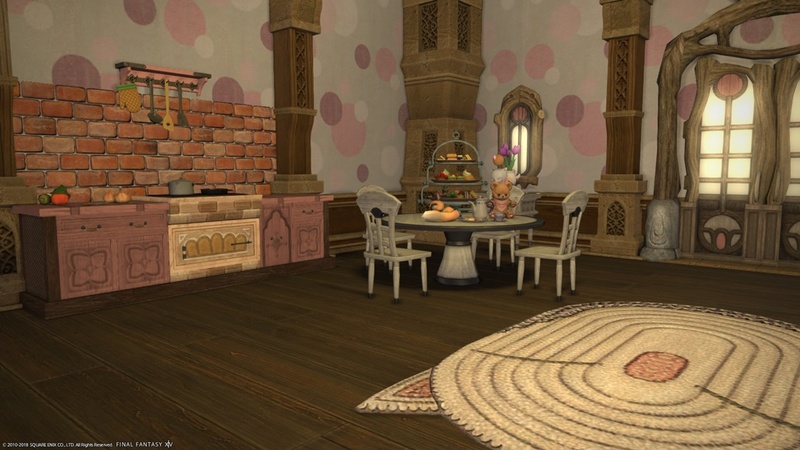 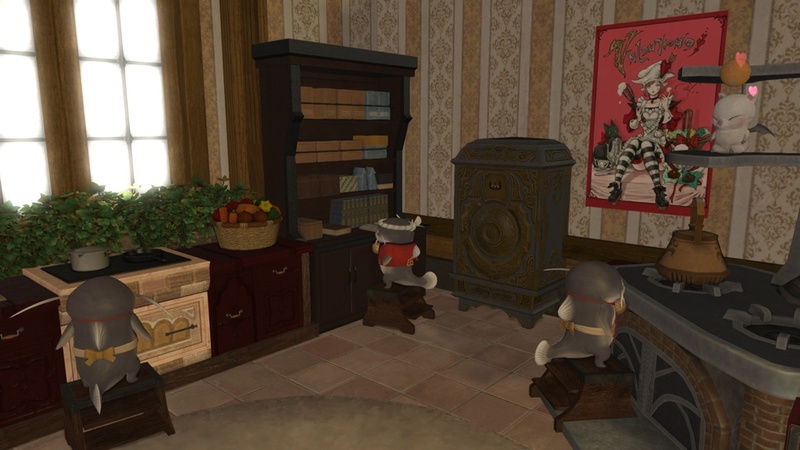 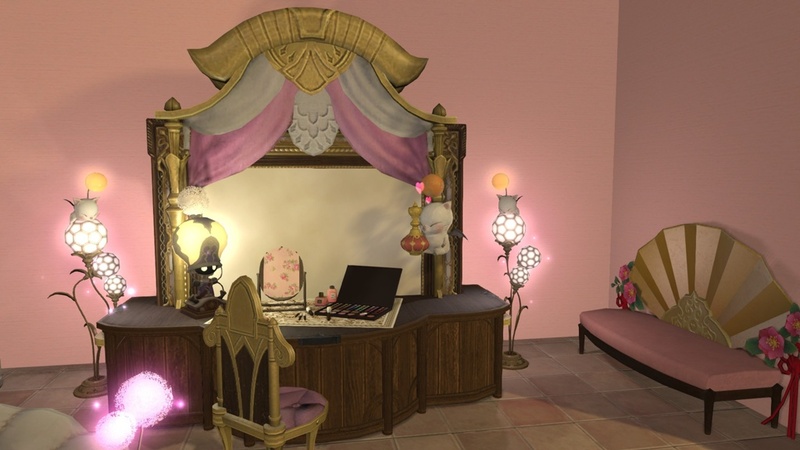 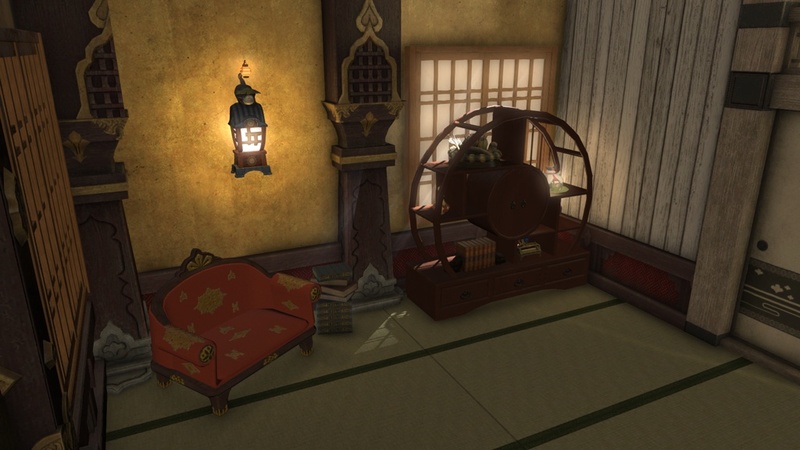 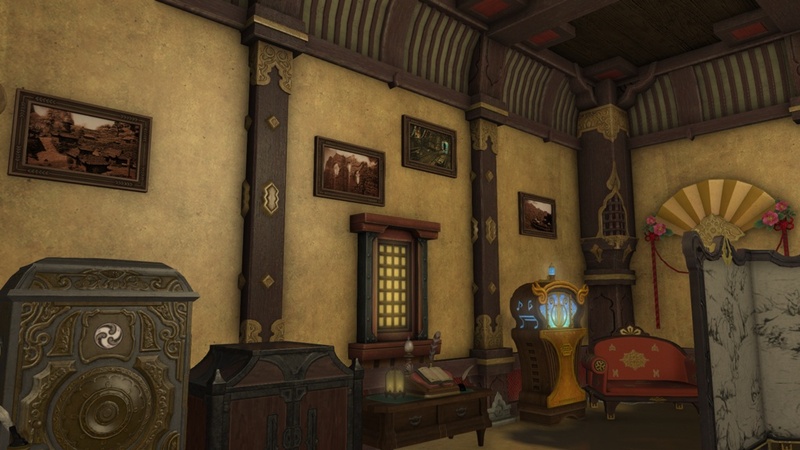 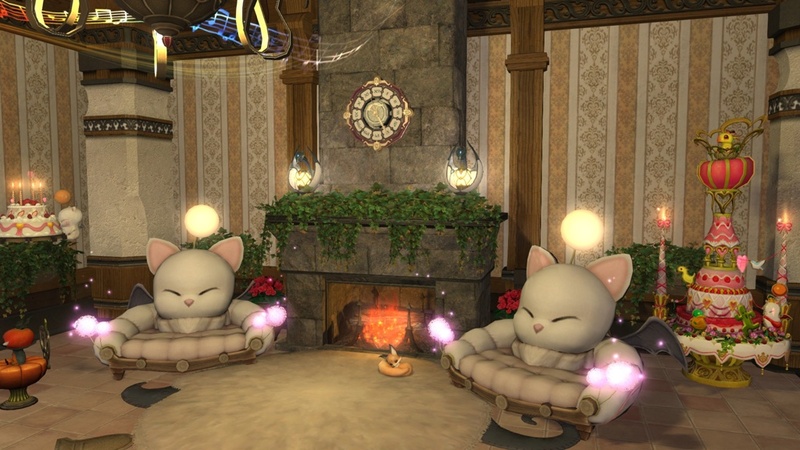 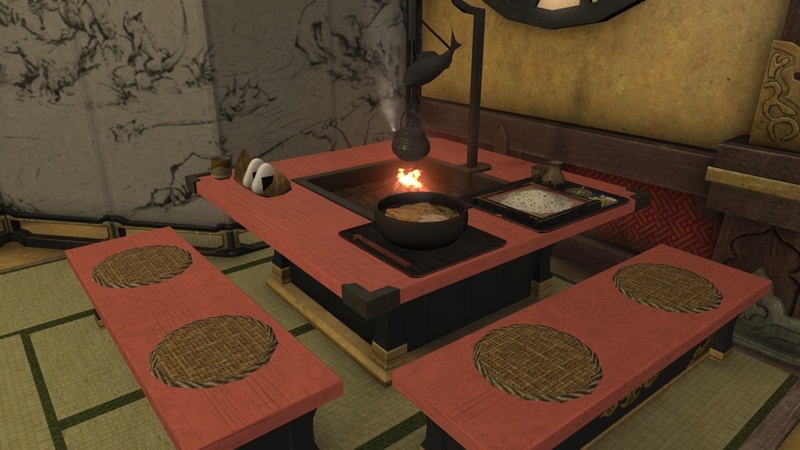 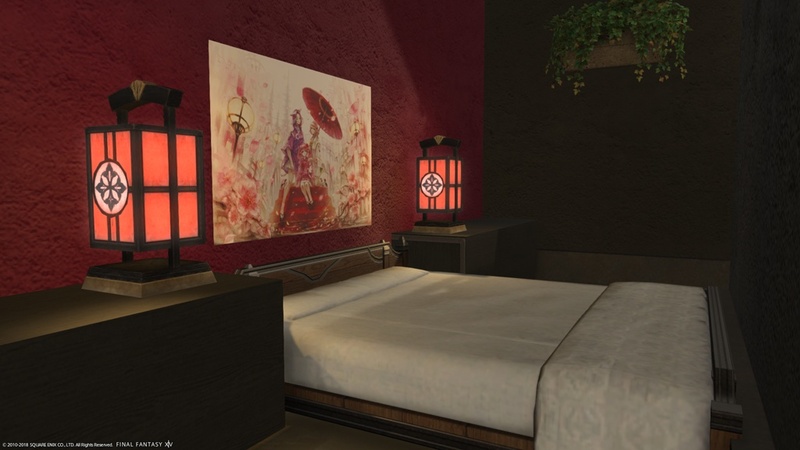 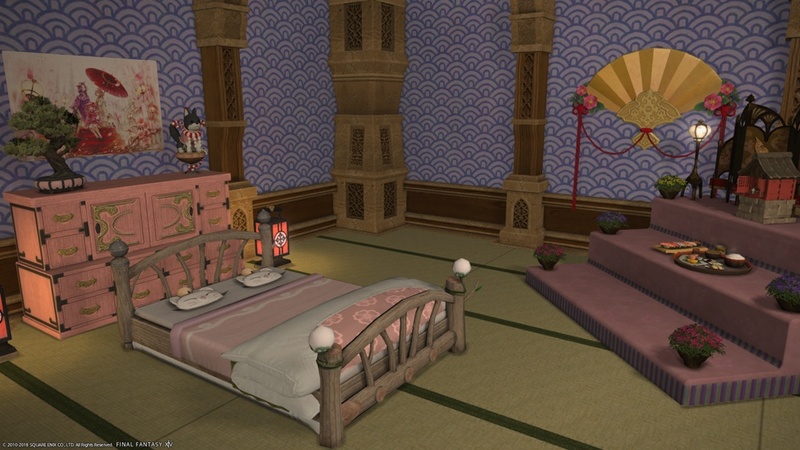 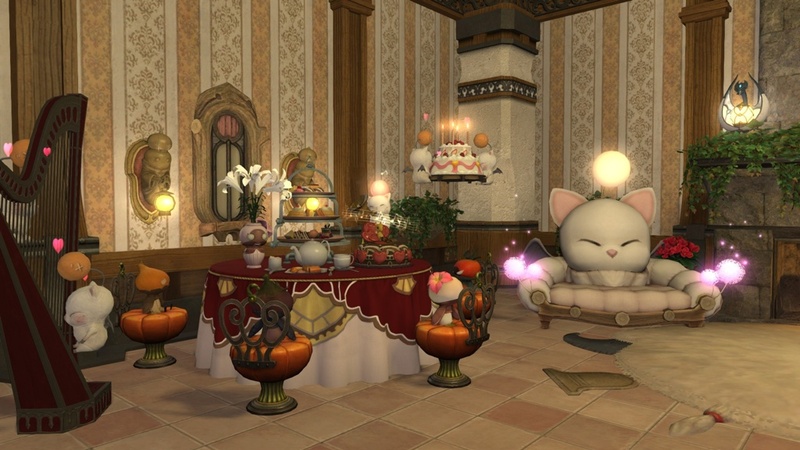 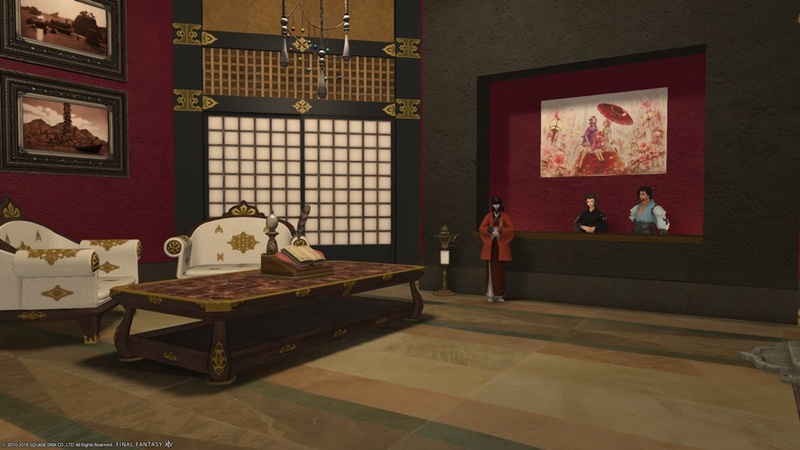 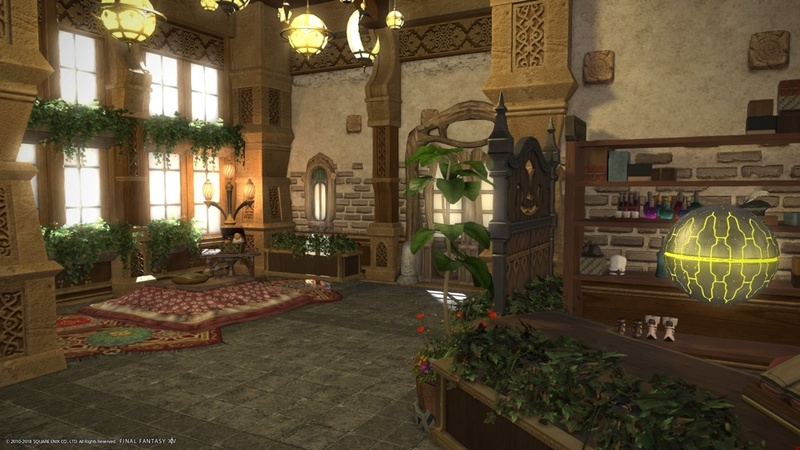 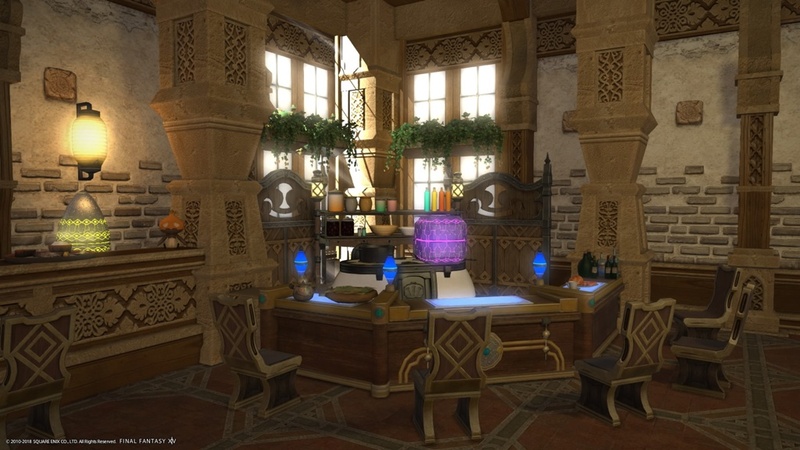 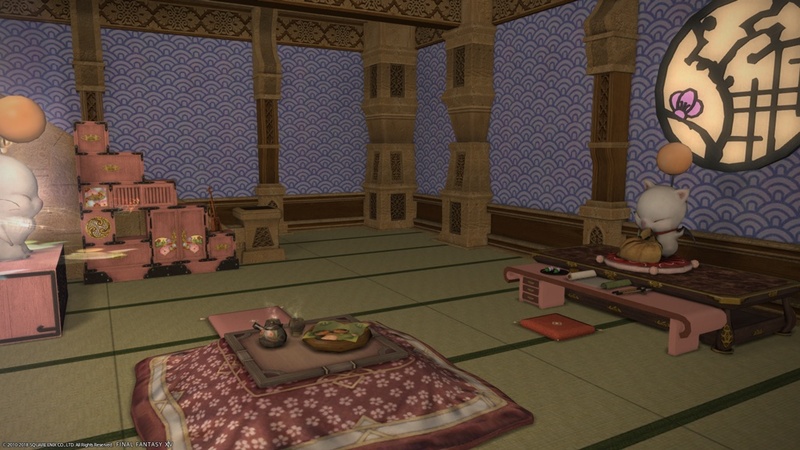 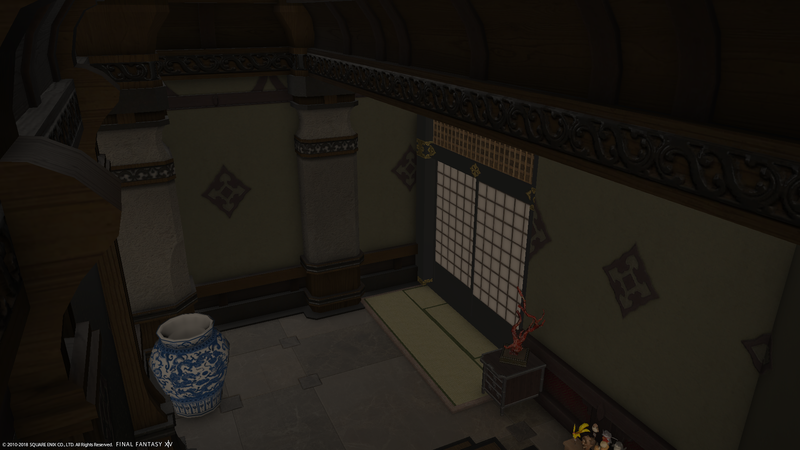 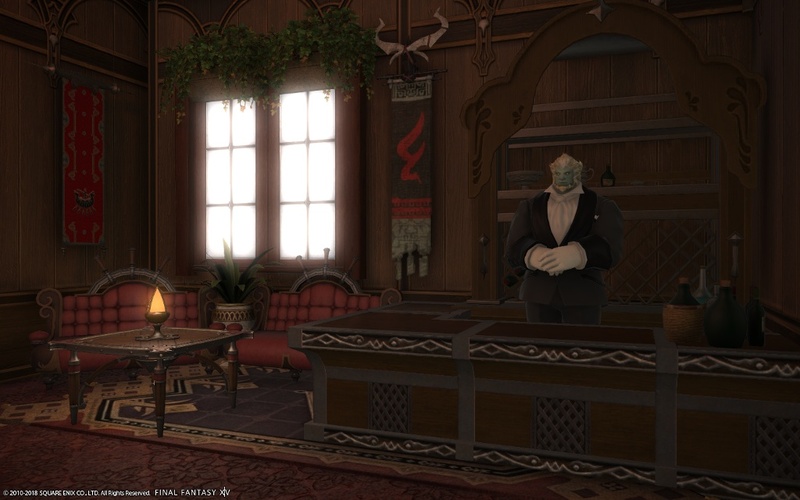 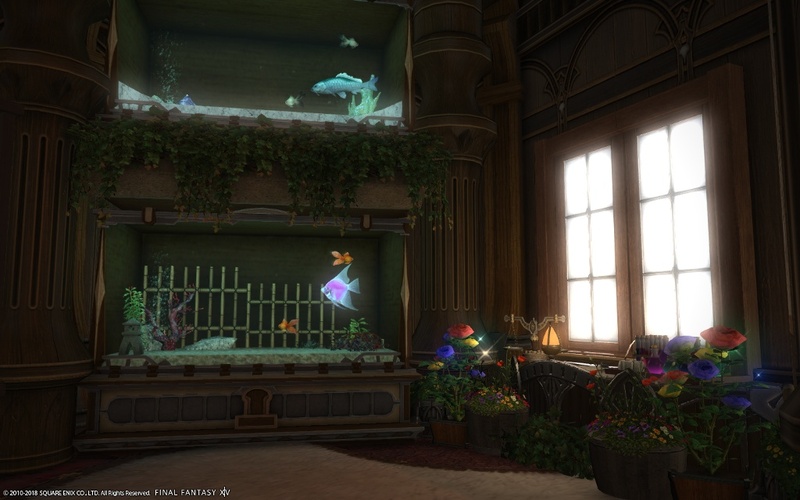 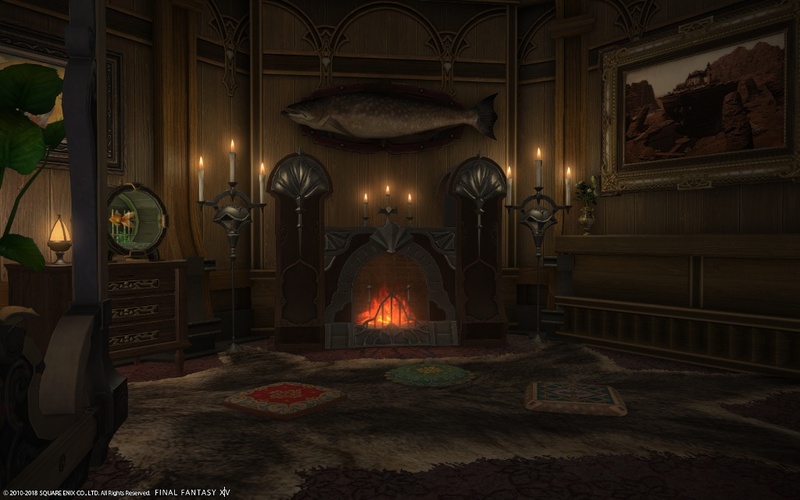 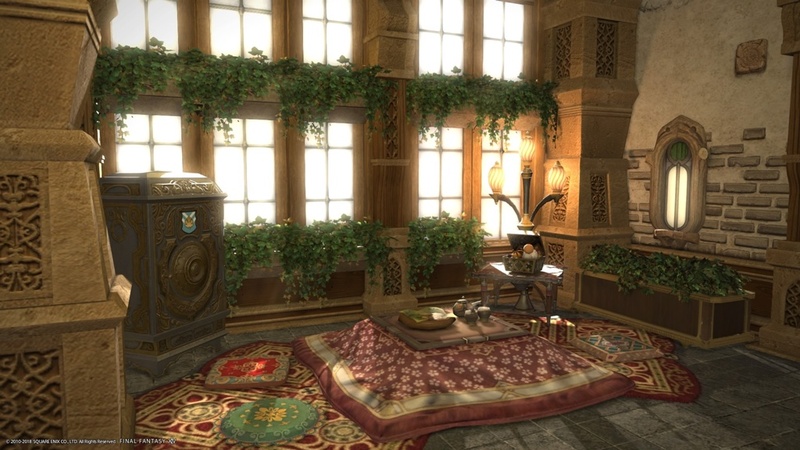 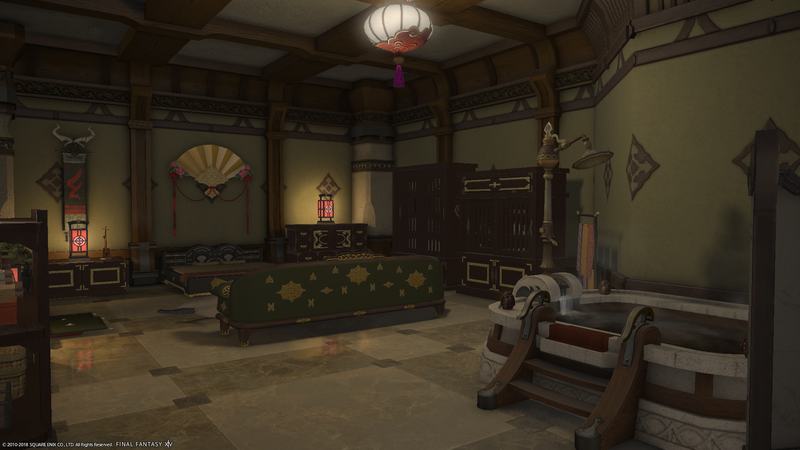 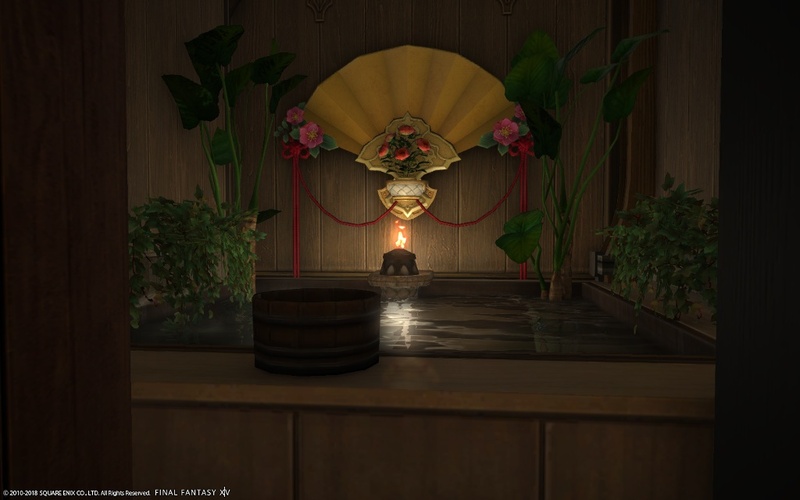 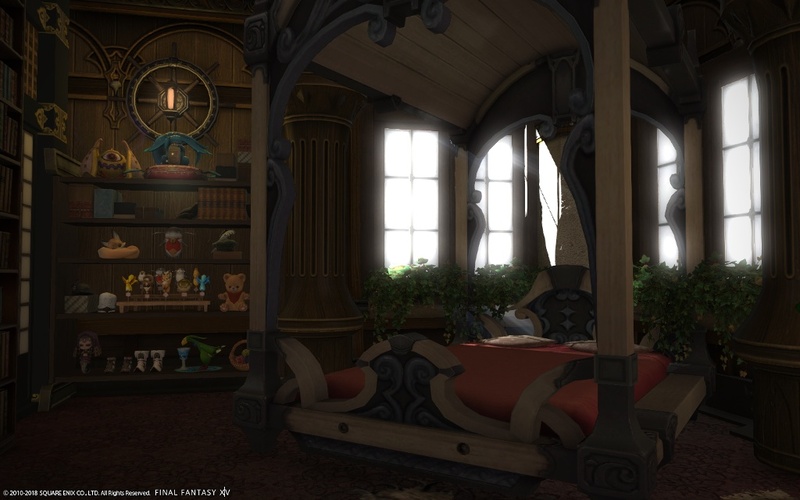 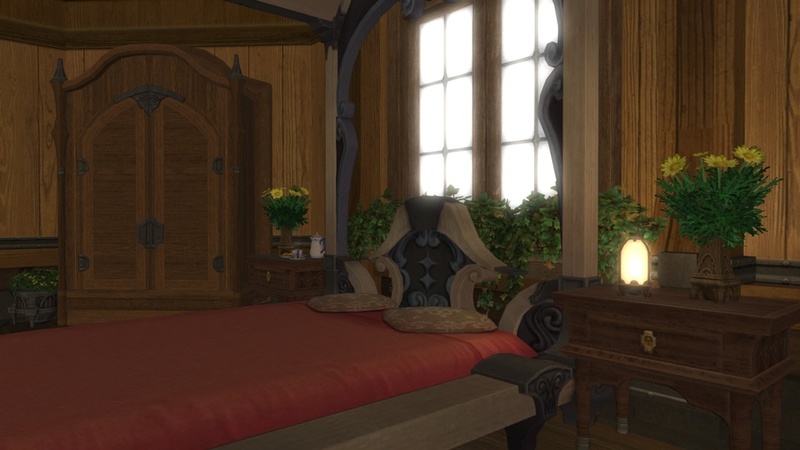 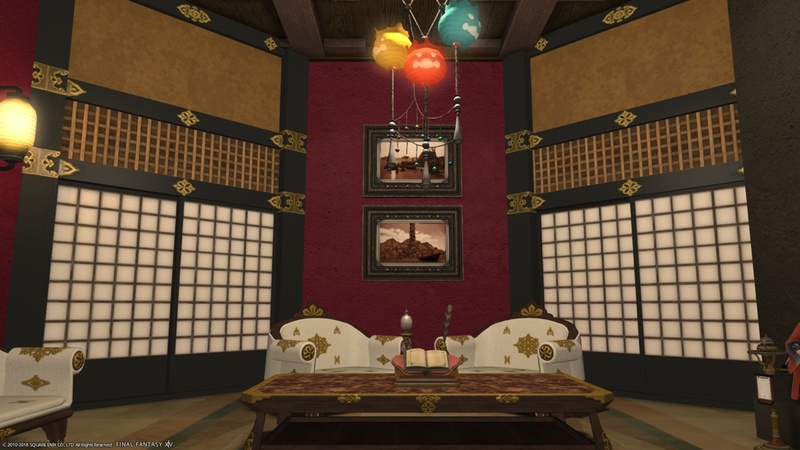 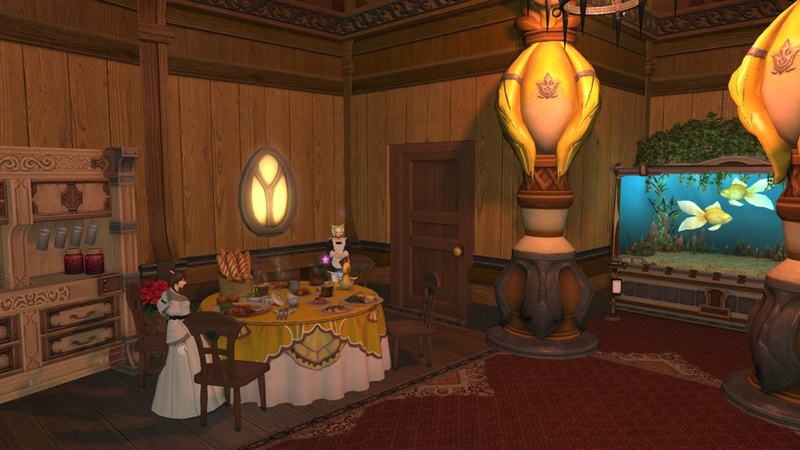 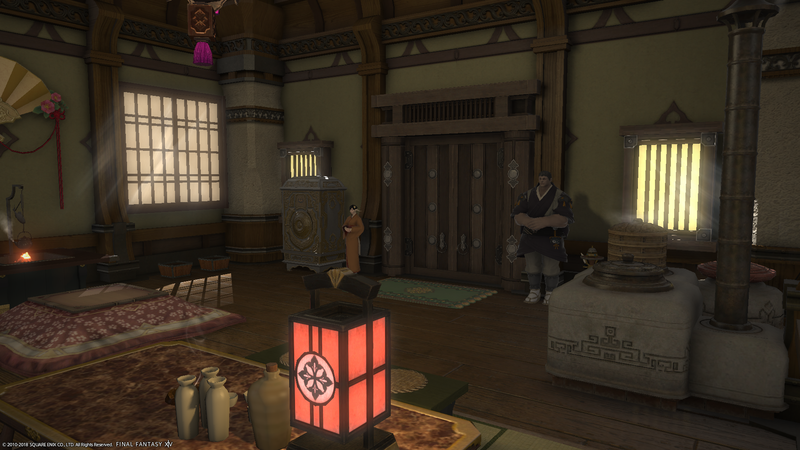 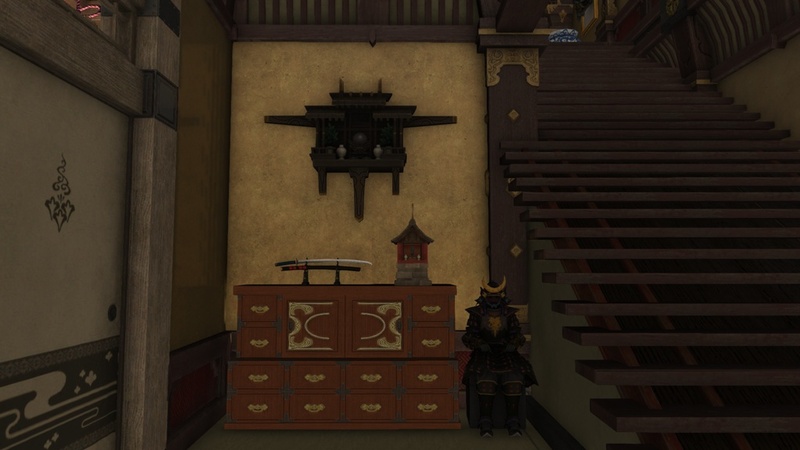 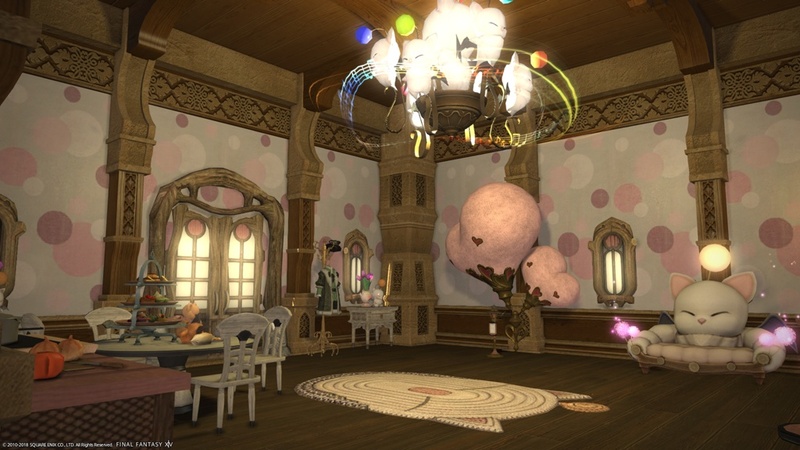 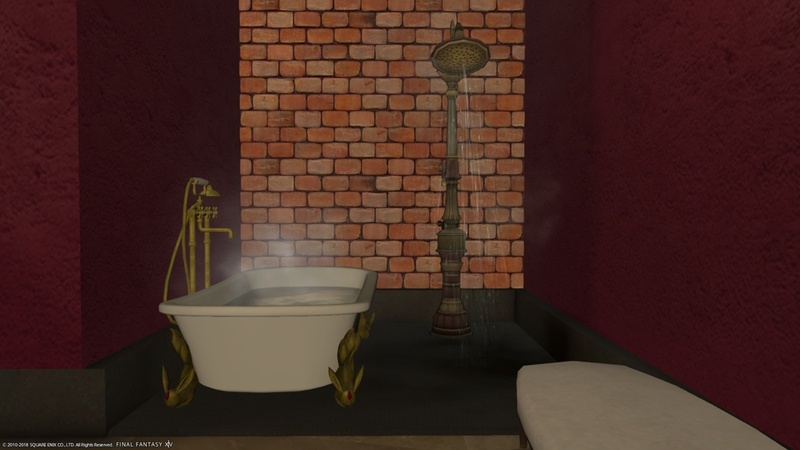 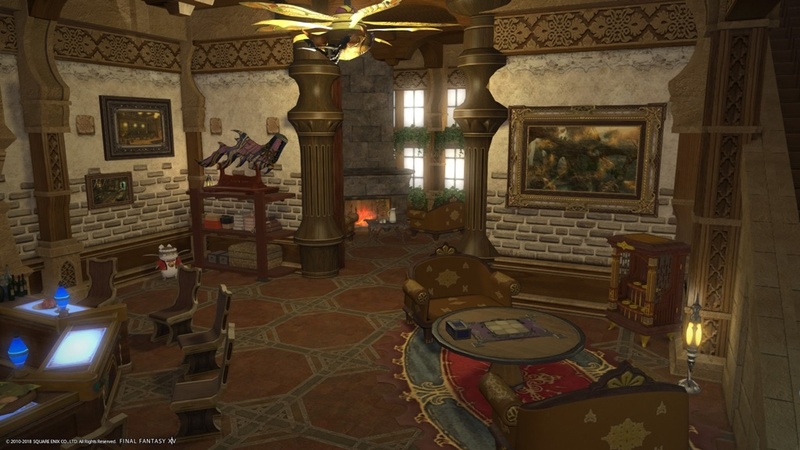 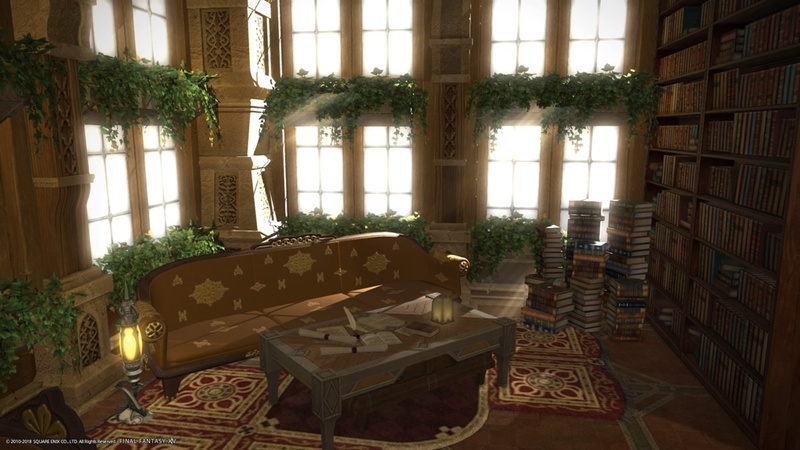 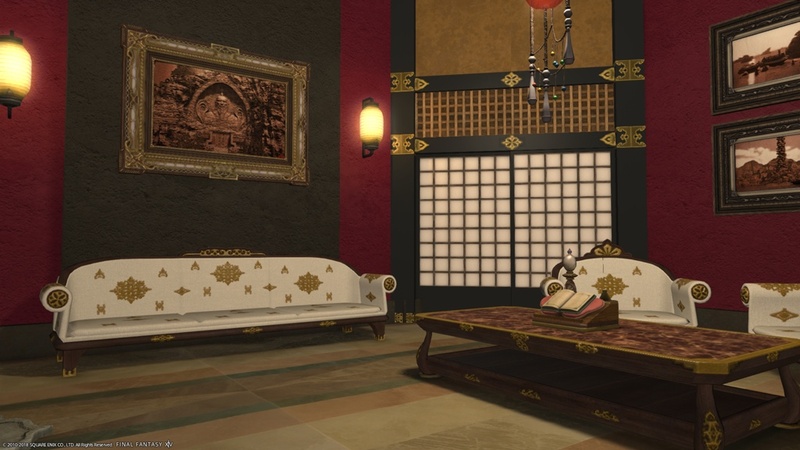 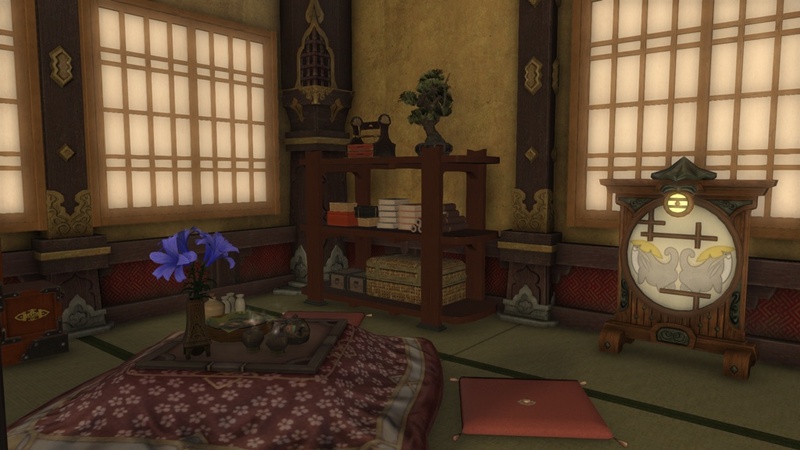 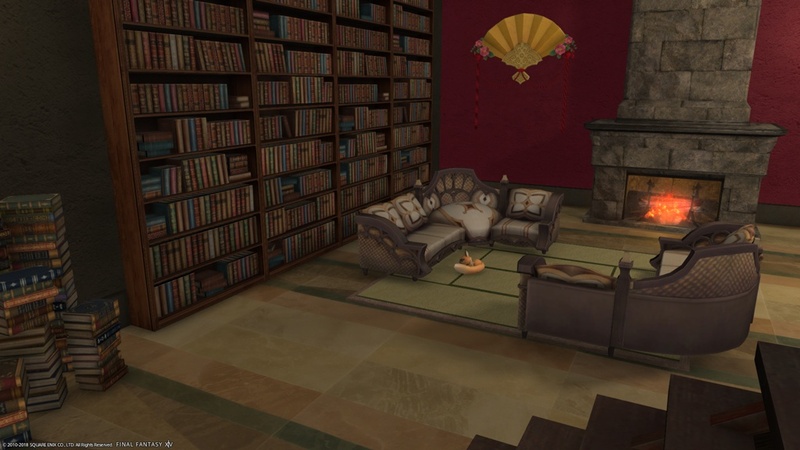 Please post your small plot entries for the Eorzean Interior Design Contest in this thread. 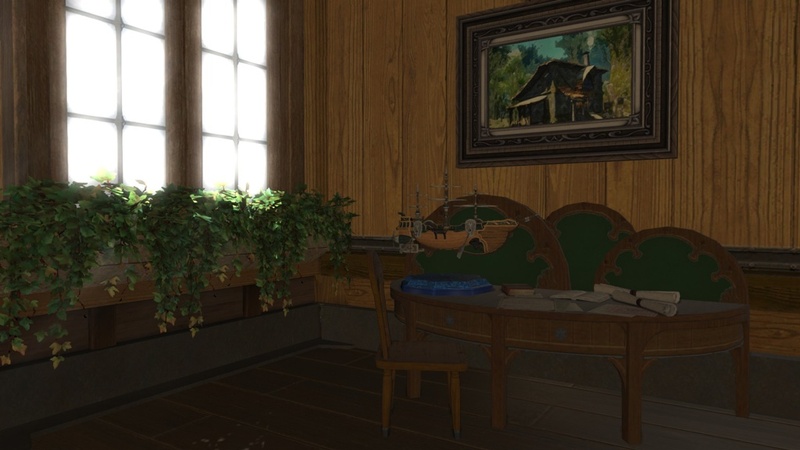 An otherwise nondescript home on the sea. 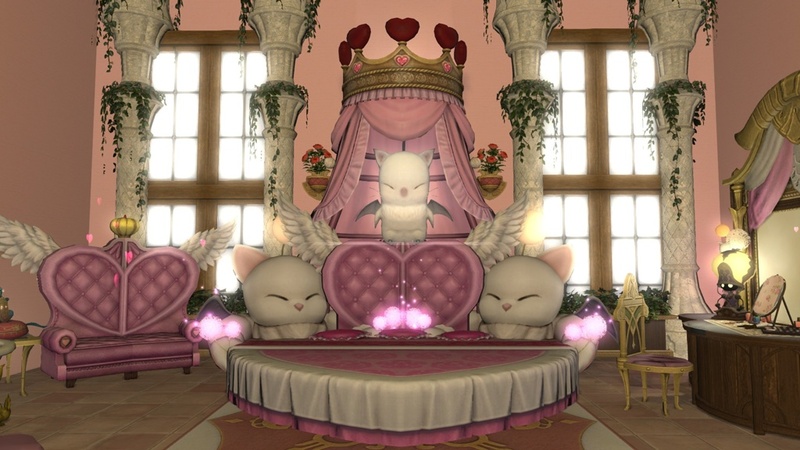 "♥ Welcome to heaven, kupo! 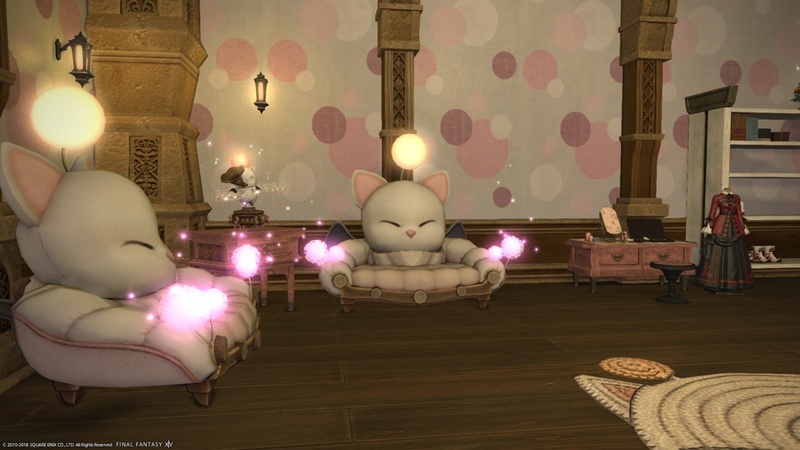 ♥"
"Somewhere there is danger, somewhere there is injustice, and somewhere else the tea and dumplings are getting cold..."
"I'm Kupo for Kupo Nuts!!!" 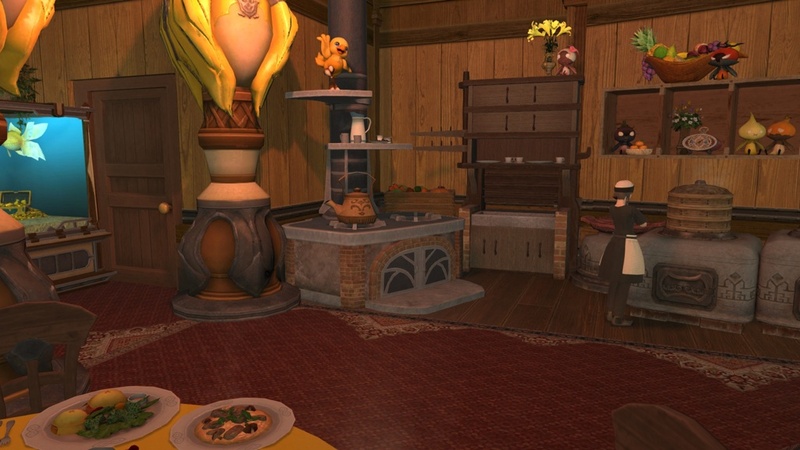 "Kweh! 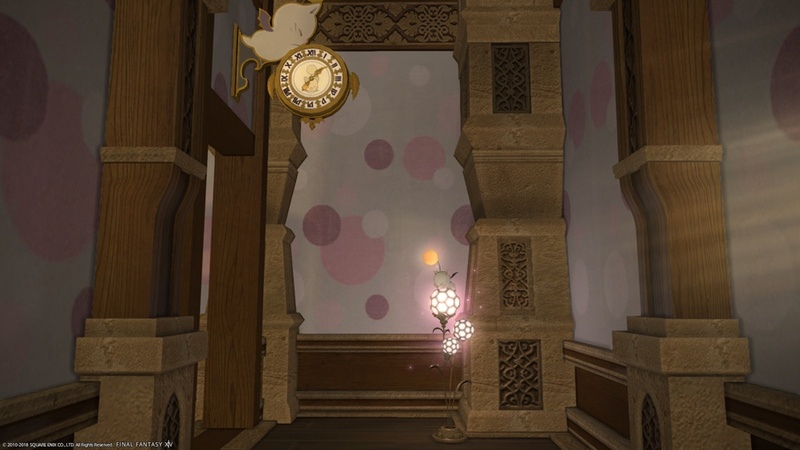 Kweh!!! 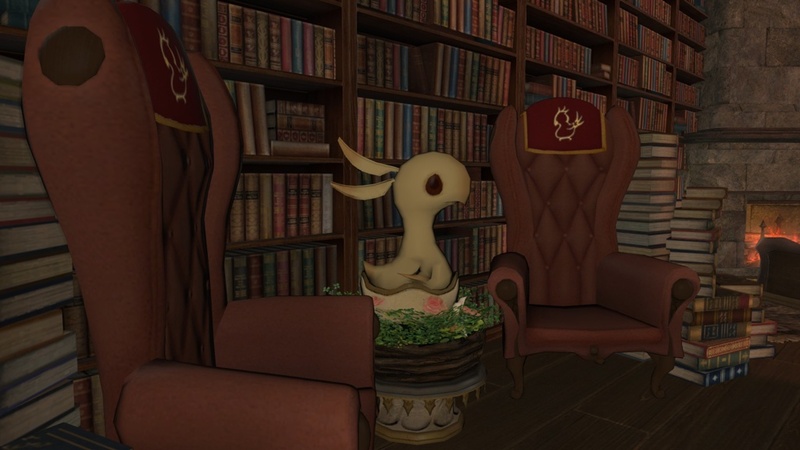 Kweh... (You hear the sound of chocobos in the distance, amidst the squawking you hear something about lacking Krakka Carrots...)"